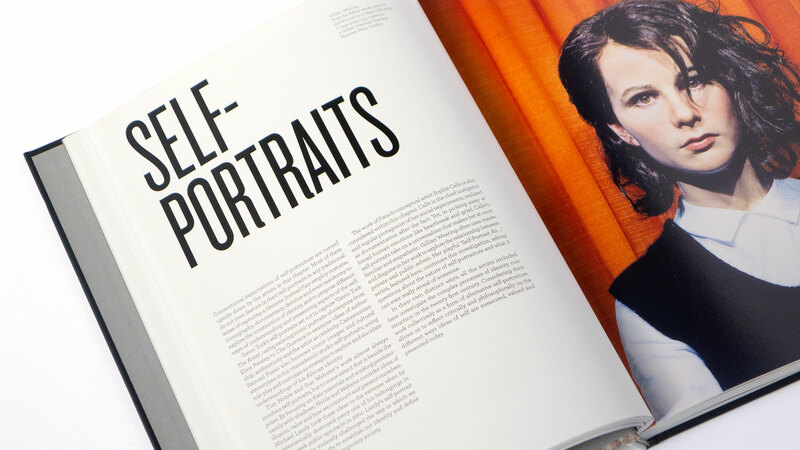 According to Andrew Graham-Dixon, "portraiture is often dismissed as an art form mired in the past", yet the National Portrait Gallery's survey of 21st Century Portraits "clearly (and perhaps surprisingly) demonstrates, a multitude of contemporary artists have found a multitude of ways to revitalize the art of portraiture". 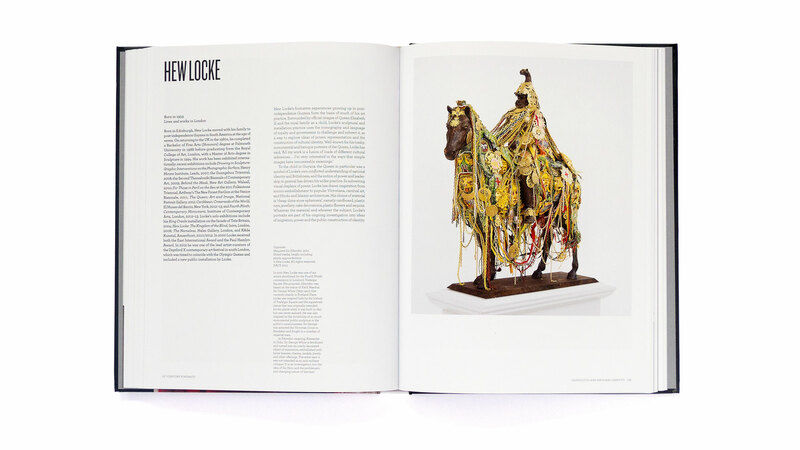 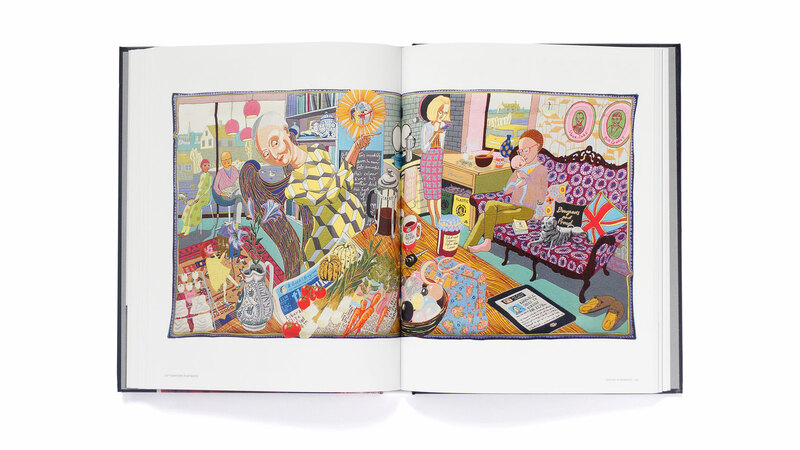 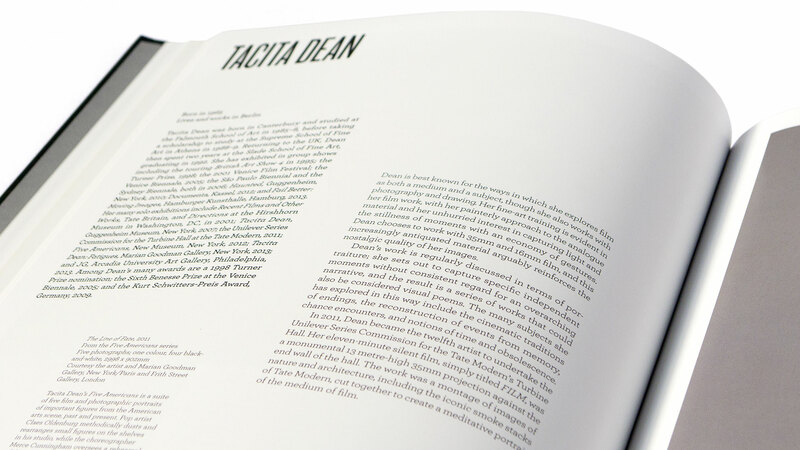 Unlike the layout of a monograph, the variety of approaches, styles and media not only requires the design to provide a stage for the artist's œuvre, it also has to lend the book its own unique personality that is assertive enough to be recognisable, but at the same time sufficiently subtle not to interfere with the artists' efforts. 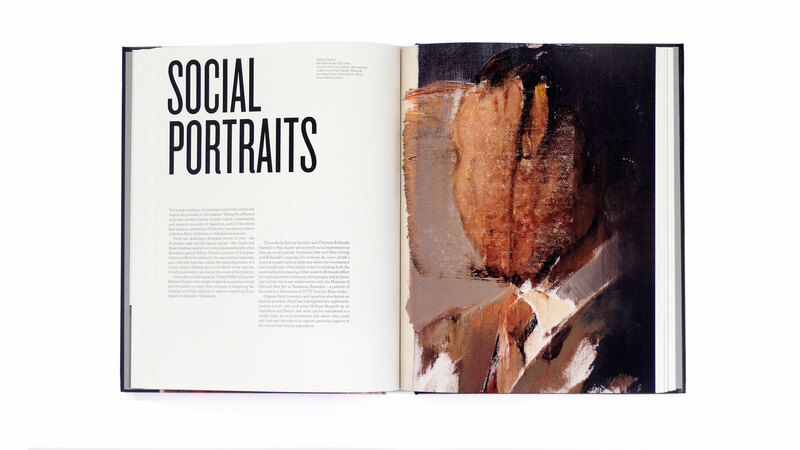 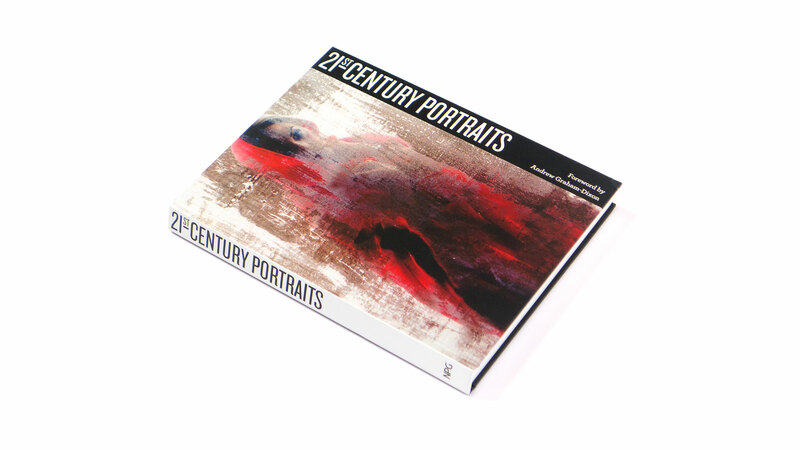 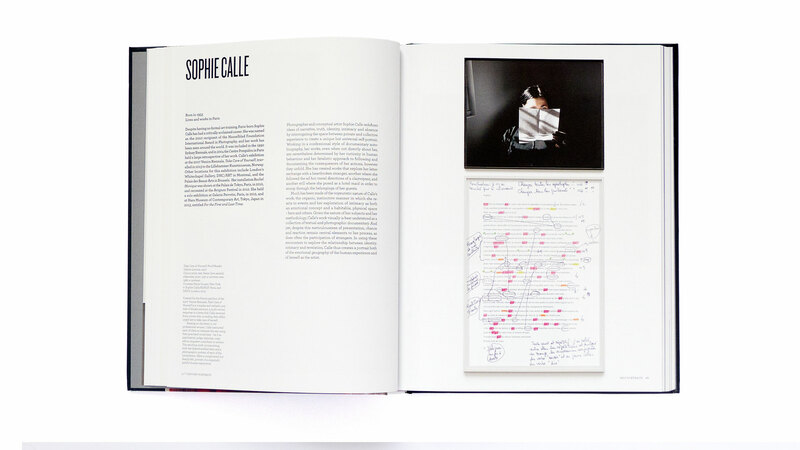 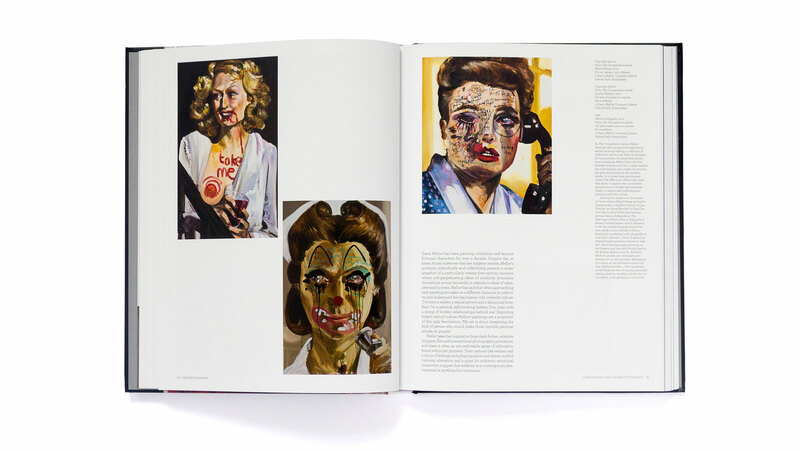 The choice of typefaces, the typographic treatment and the layout of each individual pages combine to create an unmistakable character that works hand in hand with the artworks to create a unique snapshot of contemporary portraiture.